Good news Elton John fans! The upcoming “Rocketman” movie, starring Eddie The Eagle actor Taron Egerton, has been given a release date! You first hear about this movie back in 2011. It was scripted by Billy Elliot author Lee Hall. It was billed as a “larger than life movie musical spectacle that tells the story of a child prodigy turned music legend”. Now, Paramount Pictures says you can expect it in theatres May 17, 2019! Egerton confirmed he was lead in the movie in April 2018. 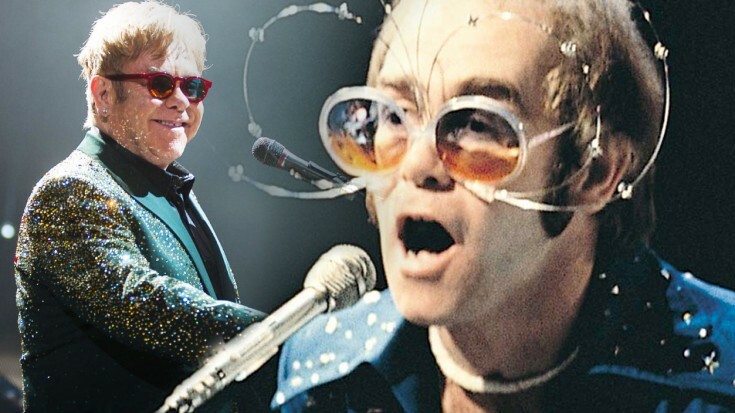 If you’ve followed Elton John’s career (even in the slightest), you know that this is bound to be one hell of a movie! Can’t wait to see the first trailer.